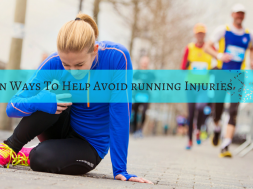 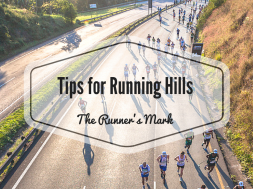 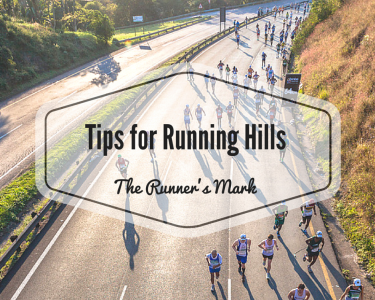 If you are new to running, or maybe you have been running for a while and need some guidance, these tips will help for a more efficient running stride to improve speed, endurance, and reduce injury. 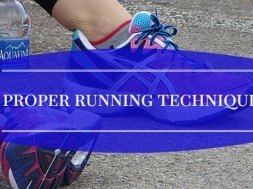 You’ll see proper running form along with some drills that you can use to improve your technique. 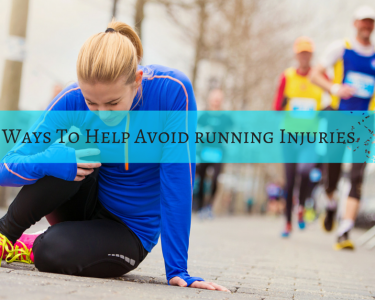 I know for me when I started off, I was having difficulty with proper foot strike. 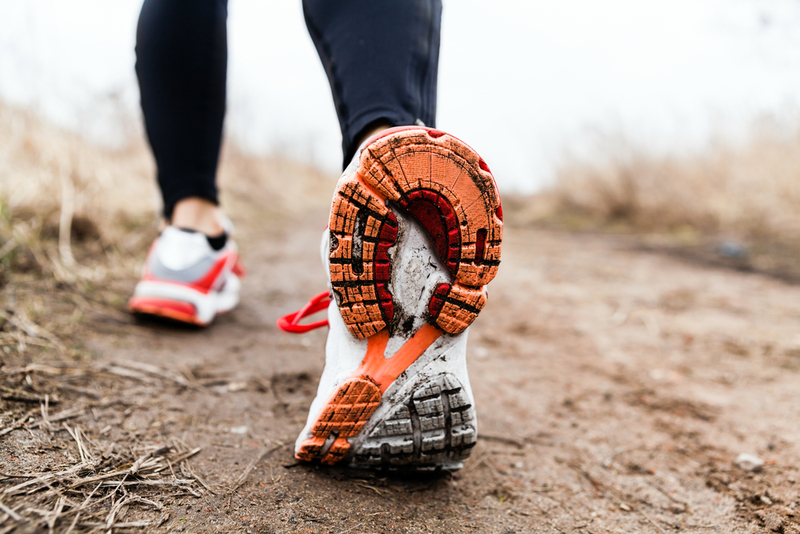 I started having issues with plantar fasciitis and I learned that my form was wayyyy off. 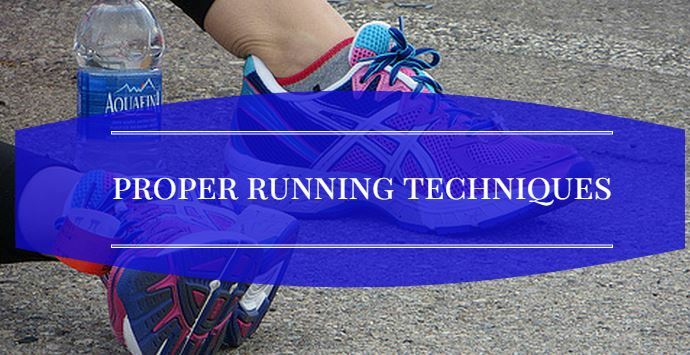 Allie Kieffer, a professional distance runner who qualified for the Olympic trials, will show you how it’s done correctly. Don’t make my same mistakes!